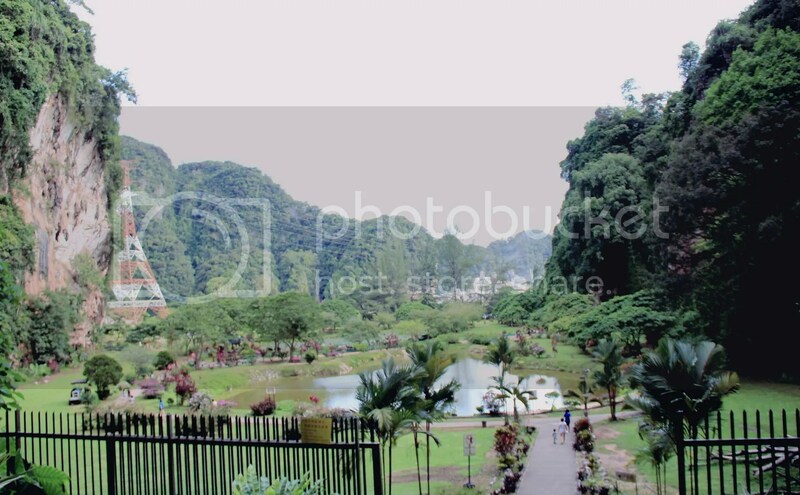 As mentioned earlier…I was at Ipoh for only a day trip. The main reason was to attend Alex’s cousin wedding. Well…we do not want to waste much time, but to fill the entire day with food and also sight seeing. Fully utilized the day since morning and get caught in the jam while traveling home. LOL!! We decided to travel early…at around 7.45am..ermmm….actually not really early also lar hor? With Alex’s driving skill…we reached Ipoh safely at around 10+am. LOL!! Our dim sum breakfast. Not bad I felt. The selections of dim sum are not bad. Many choices. I like their siew mai. Big, juicy and meaty. We did not order much…because we still need to go for a wedding lunch at 12pm. because my mom wanted to try their biscuit with meat floss,lotus paste & salted egg yolk filling. Unfortunately it was sold out at 12pm!! *disappointed mode* Huhuhu…sorry mummy… Apparently the boss said they only bake from Monday to Saturday. So on Sunday they’ll sell to people who has pre-ordered in advanced (at least a day). Okay..noted! Therefore…I end up buying the “Sek Kei Ma” and “Hap Tou Sou” (Chinese Walnut Cookies). Their Sek Kei Ma was just average. But the Hap Tou Sou is very nice! 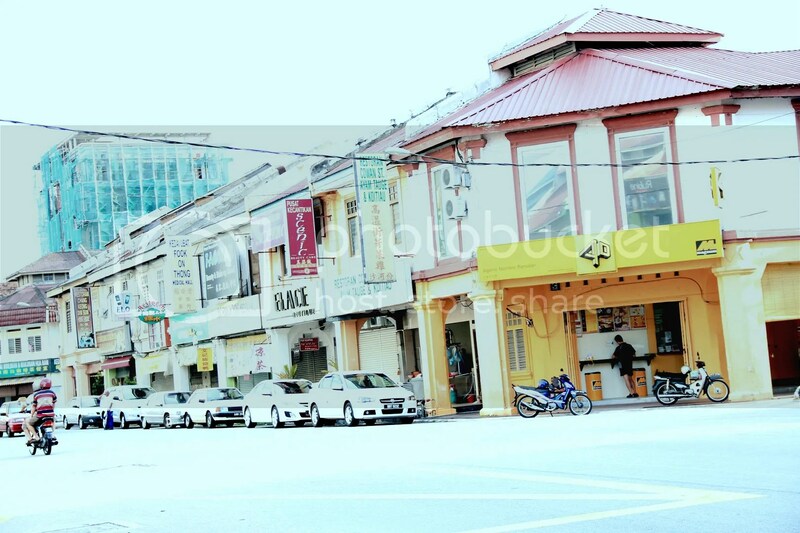 145, Jalan Sultan Iskandar Shah (Hugh Low Street), 30000 Ipoh, Perak. Tel No : 605-254 5126. 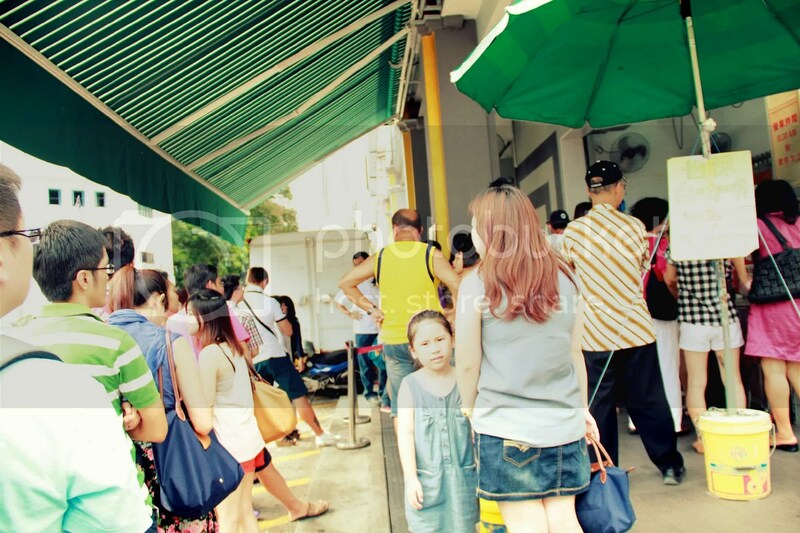 After the wedding lunch, we decided to try our luck to see if this ‘popular’ tau fu fah is still available. This place is a hype among tourists I guess. It was rather early for dinner. None of us feeling hungry yet. Googled for place of interest. Found Gua Kek Look Tong which is not very far from town. 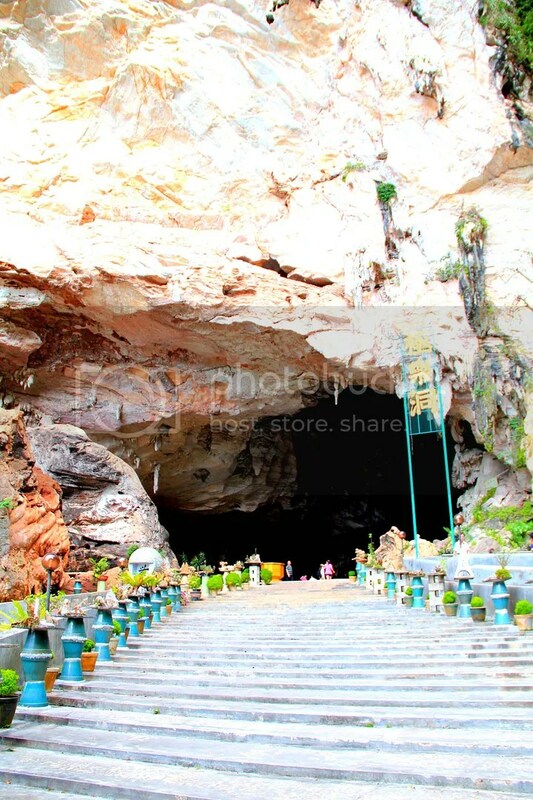 Opened in the 1970s, Kek Lok Tong is the most recent of the Ipoh cave temples and perhaps the most spectacular of them all. 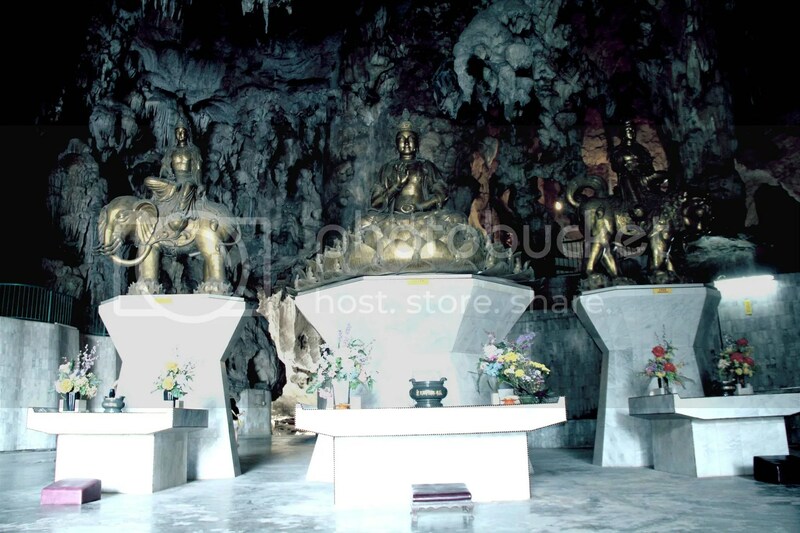 The temple is set in a huge cave in the limestone outcrops behind Gunung Rapat. So natural and cooling inside. Hmm…I don’t see any fans inside. LOL! This is at the back of the entrance-a beautiful landscape garden. It look so heavenly. Feel so calm and it looks like a poster. 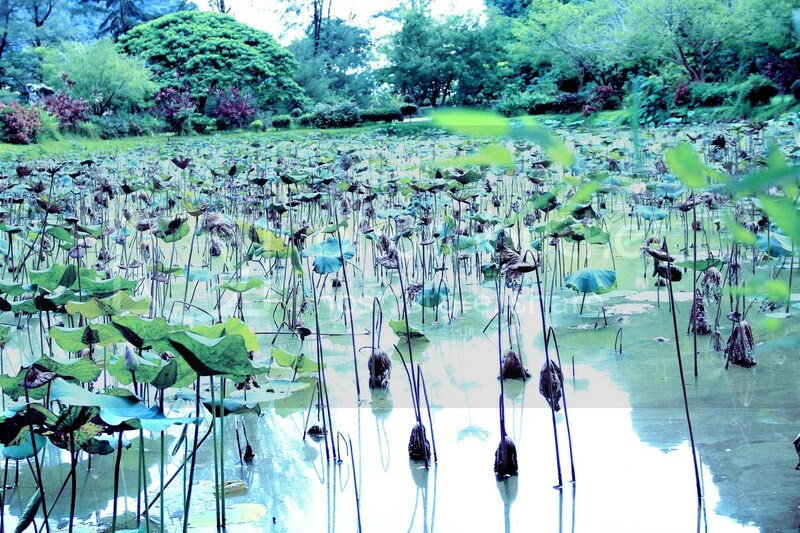 One of the pond is filled with water lilies. So pretty. One of my favorite shot. 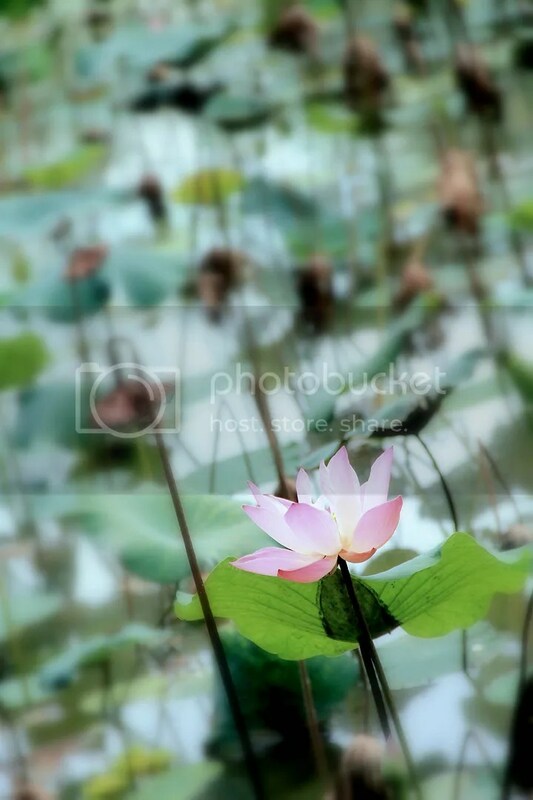 I always feel water lilies are very pretty and calm. This miniature ‘Fuk Luk Sau’ is so cute. 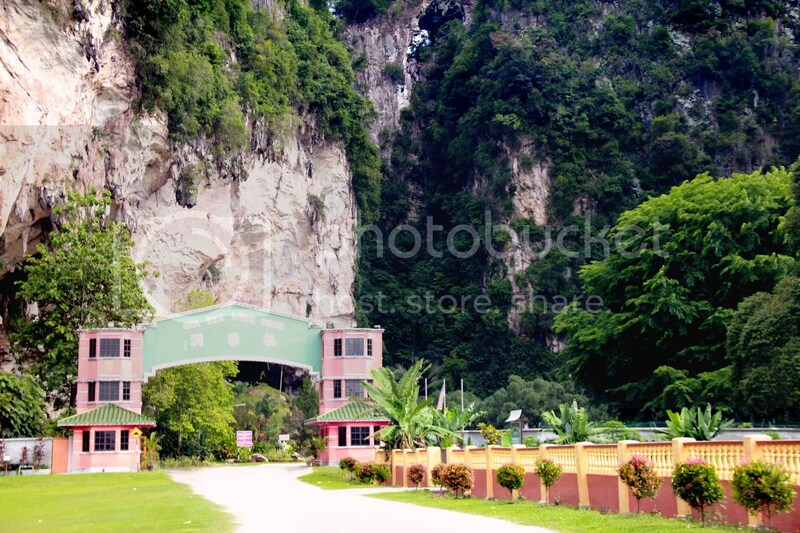 Do pay a visit at Gua Kek Look Tong when you are in Ipoh. 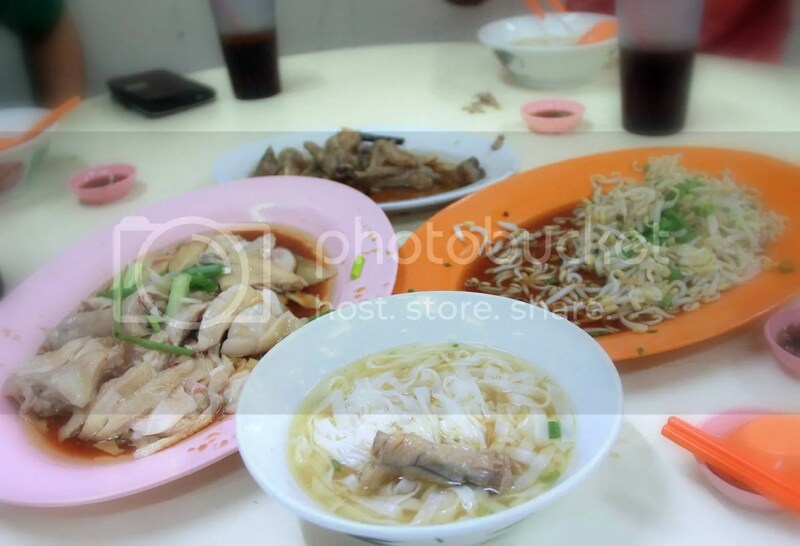 Ok lar, time for dinner lor… Ipoh is famous for Bean Sprout Chicken. 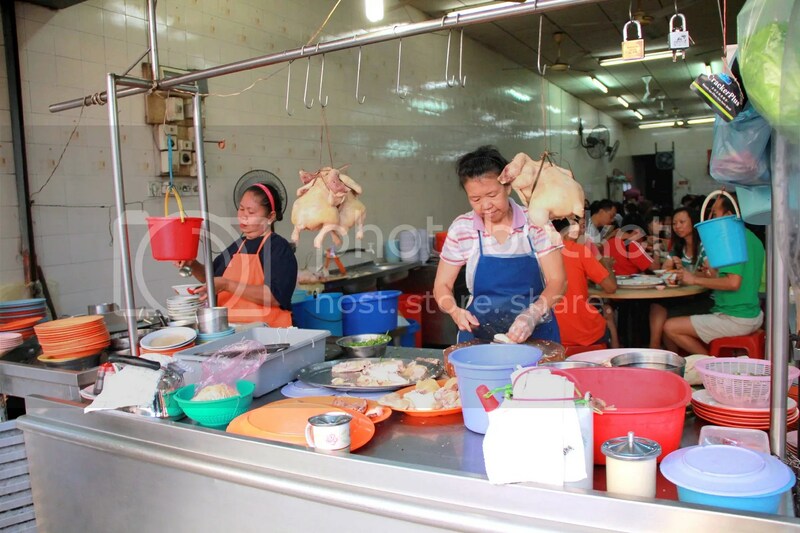 I referred to this informative blog about Ipoh (Motormouth From Ipoh – Malaysian Food & Travel) , he mentioned that his favorite place would be Cowan Street Ayam Tauge & Koitia. Without hesitation, we came here for dinner. Apparently they do not serve rice. So, this is what they have…to be eaten with the steamed chicken. – Kuey Teow Soup. The kuey teow is smooth and slippery. 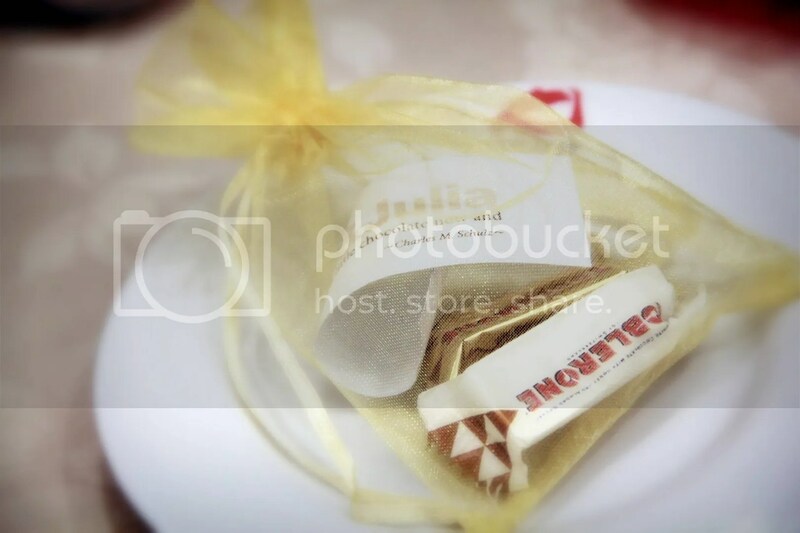 This serve as appetizer. Fancy some chicken feets? 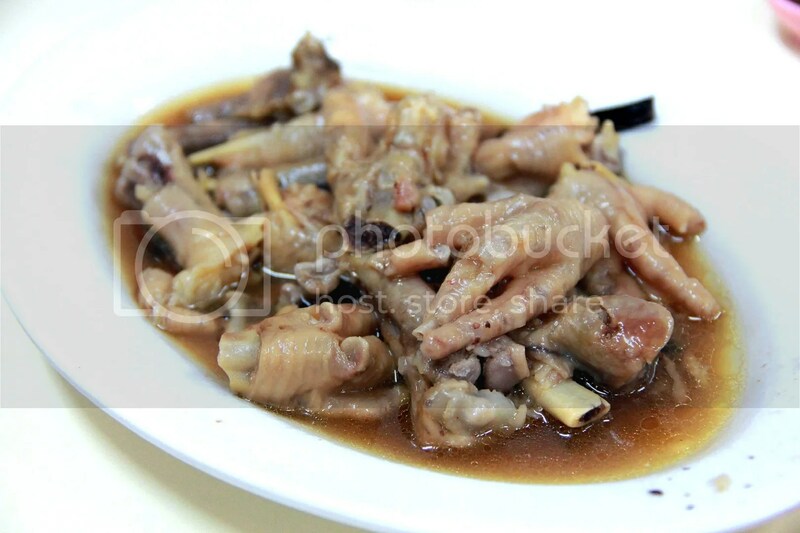 Braised chicken feet. Its tasty and not hard. I think one of the ingredient is star anise. 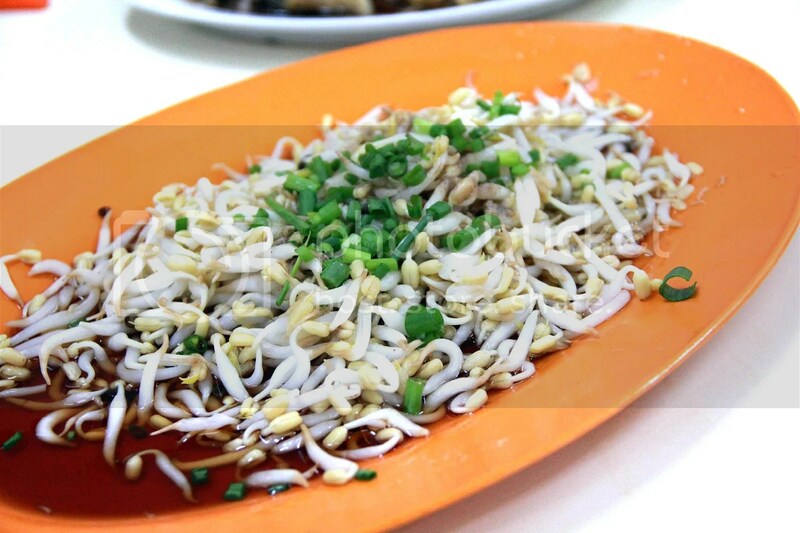 What’s special about Ipoh’s Bean Sprout. They are fatter and shorter. Hehe….and crunchier too. A plate of steamed chicken. Quite smooth and not overcooked. 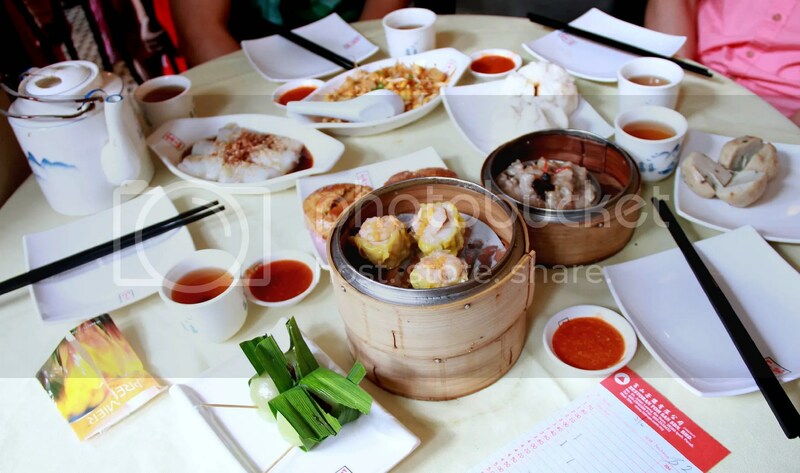 The above meal for 4 eaters with 4 cups of herbal tea cost RM49. Not bad! Huh…only left 3 steamed chickens? It was just 7pm when I left. Good business huh. Business hours : Opens for dinner only, from about 7pm onwards. Closed on Mondays and Tuesdays. Owh.. 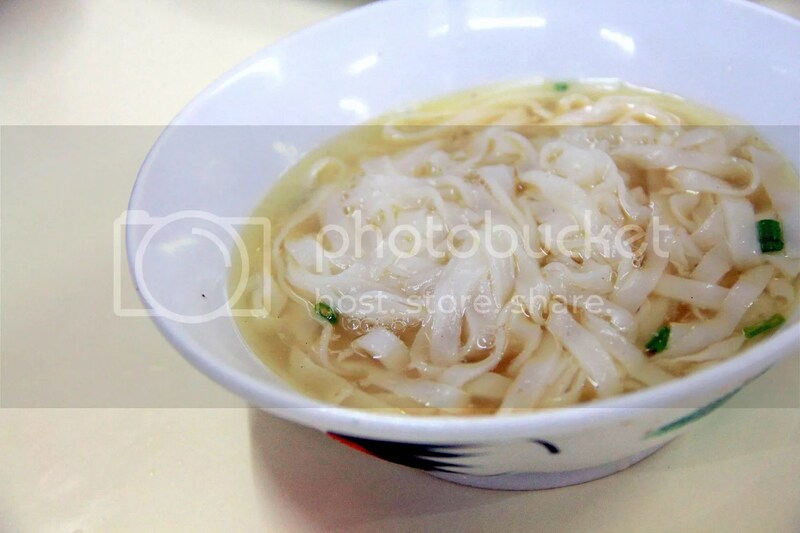 I miss Ipoh and Ipoh’s good food! We used to hang out there a lot during our uni time! 🙂 Do try Ming Court Dim Sum instead next time. Their dim sum are much authentic and cheaper! The black sesame tong sui also must try!! I also think the tau foo fa a bit overrated. 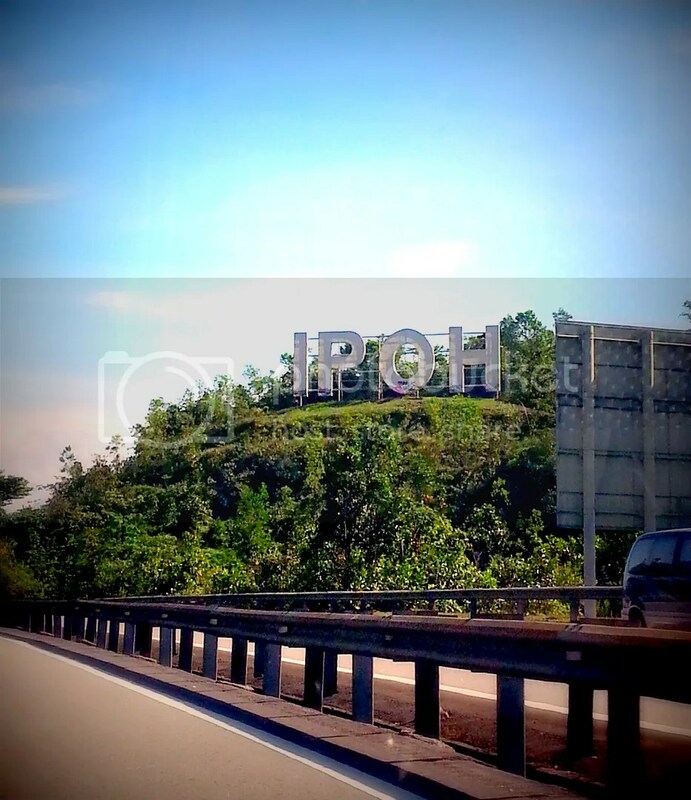 Ipoh is considered my second home as I used to go back there twice a year. 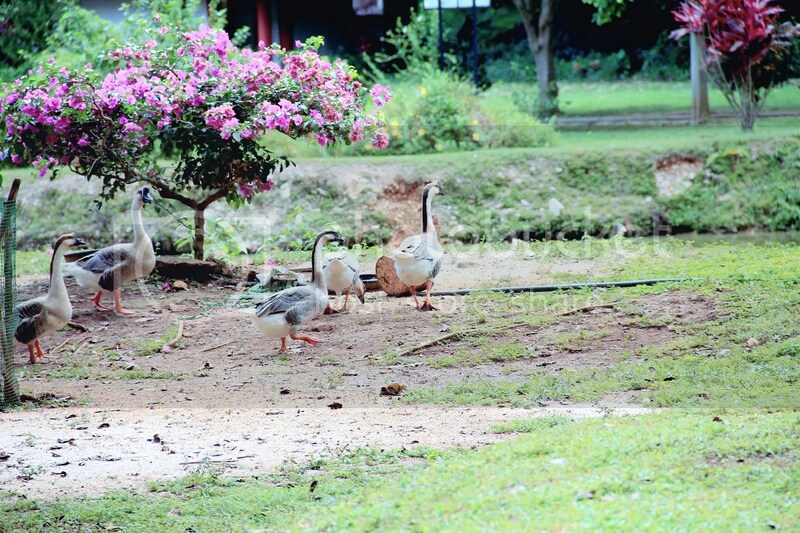 My grandma’s kampung, hehe. 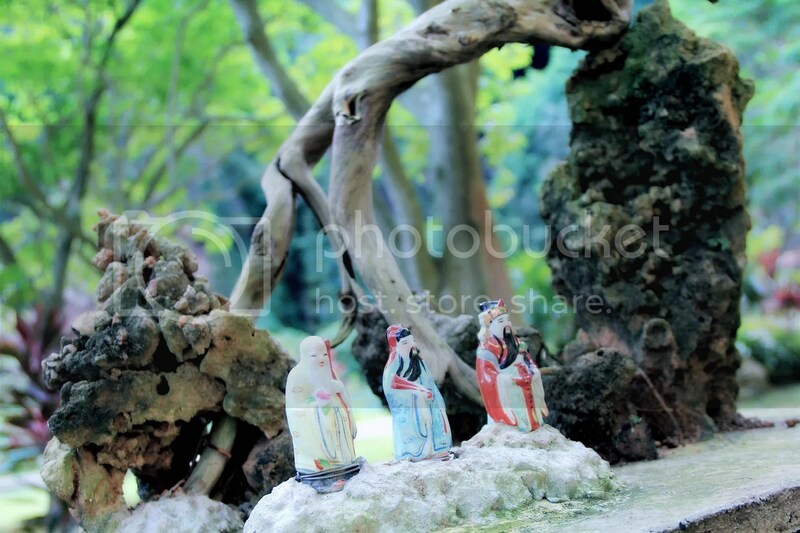 wjingyi – Ahh…then you can go back for nice dim sum! You too think its overrated hoh. 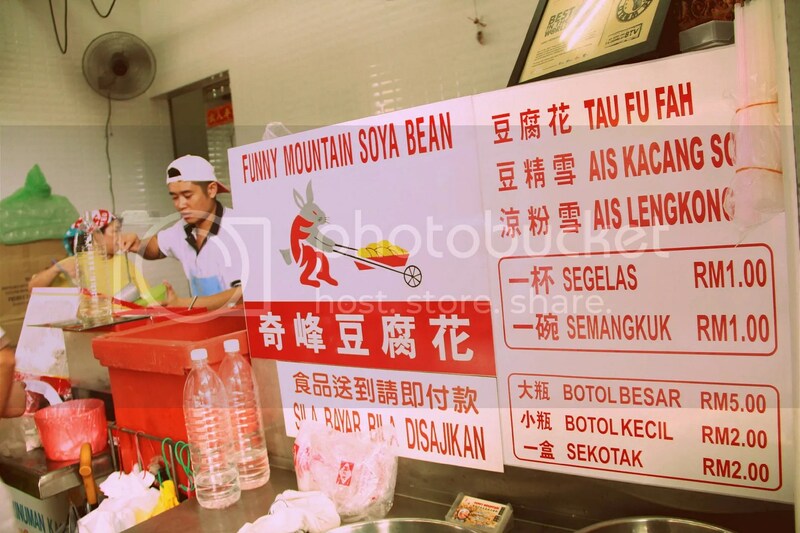 Love the ipoh kuey teow and tau fu fa! I reckon they put the chickens out batch by batch so it might look little from time to time. Hehe. 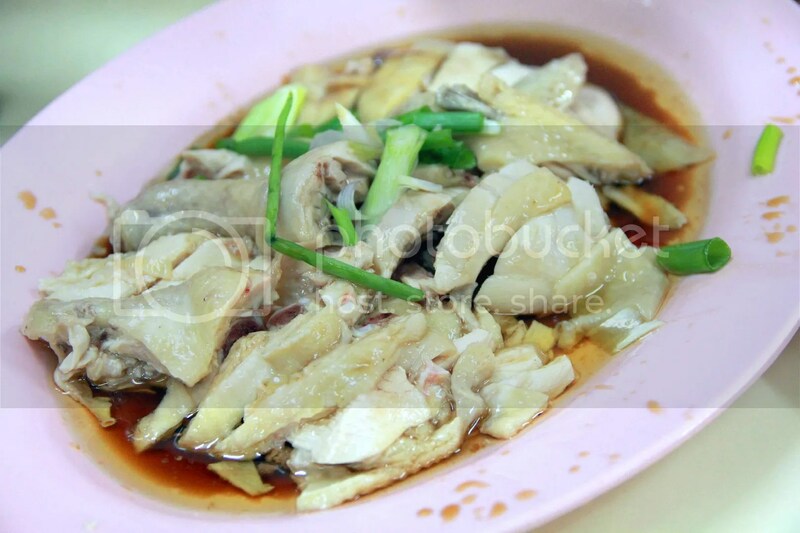 Ya…Ipoh Kuey Teow is so smooth! Wah!!!! He’s from Sarikei, now in Seremban or KL…and the brother in Ipoh…and there’s another brother, where’s that one based? Any other siblings? Sisters? Who are left in Sarikei? Gosh…these days, so many children…in the end also, only the old folks left at home. Nice! 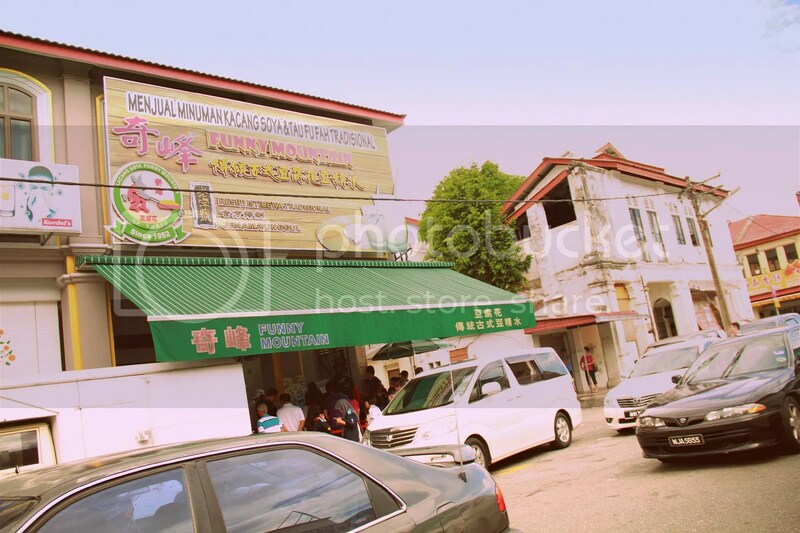 I drive to Ipoh just to eat at Foh San sometimes but I usually stay overnight. I think there was only once a bunch of us drove down for dim sum and then drove back. 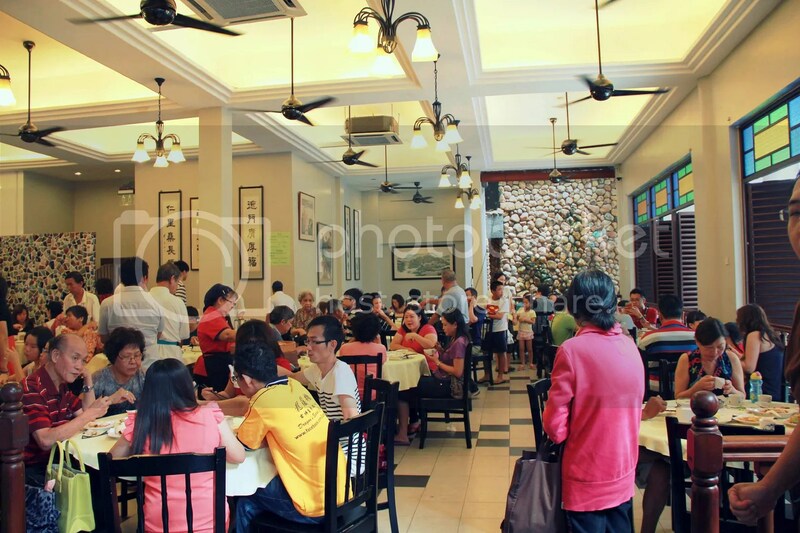 It can be quite jammed during weekends and we arrived late at night so might as well have stayed. Harlow henrytan. One day enough ma? hehe….. I just the the chicken feet @ Cowan Street Ayam Taugeh, so easily fall-off the bone! Choi Yen – yawor…from its look..I thought it might be abit hard. Bur surprisingly it was nicely cooked. I watch from a HK show that last time Gua Kek Look Tong was a hell’s gate. 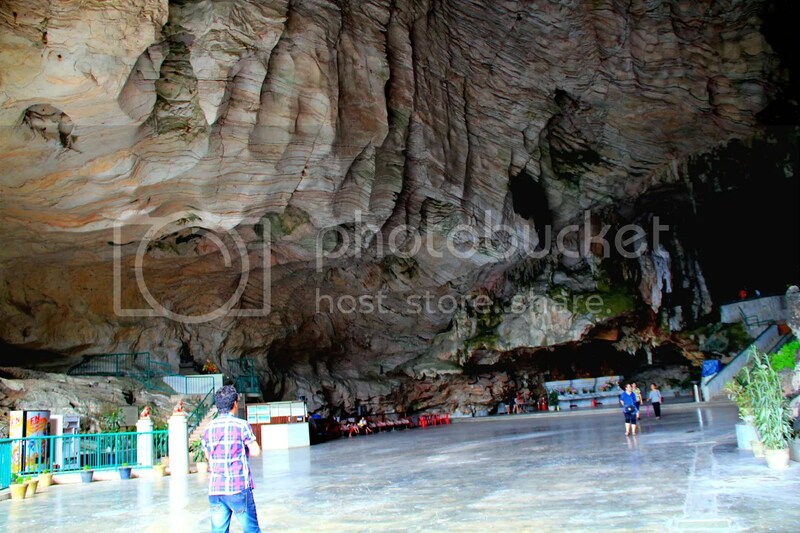 It was kind of spooky but your photos show the place is really beautiful and peaceful. CleverMunkey – Why you don’t miss the steamed chicken anymore? Not memorable ar? Motormouth’s reviews and recommendations are always top notch too! Love the idea of killing 2 birds with one stone! ← 2 Weddings in 2 Consecutive Weekends.